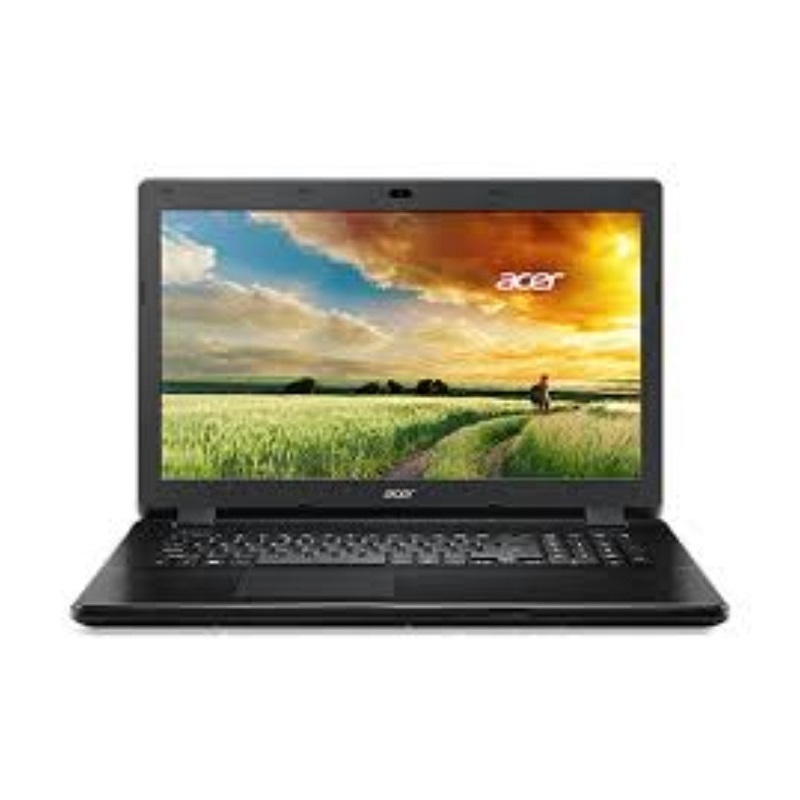 Acer Laptop - Great for Gaming! SAVE $85.99 on your order today! Want a laptop that's great for gaming? Then look into our Acer Laptops which feature a 2.4 GHZ Processor, 8 GB memory, a 1TB hard drive and 4GB Video to provide an enjoyable gaming experience as well as a good all round computer. Has Windows 10 Operating System.